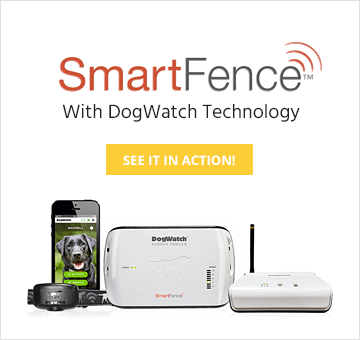 Get a FREE Invisible Fence Brand Battery by filling out the form below. Shipping is on us and there is absolutely no obligation! Note that although colors may vary among Invisible Fence® brand receivers, Fido’s Fences FF1 battery is 100% guaranteed to work in all listed receivers. Please feel free to call us at (888) FIDOS-22 with any questions. This offer is valid only for new Fido’s Fences customers. Limited one per household.